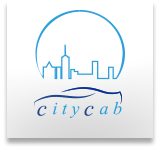 Since Citycab was established, I have overcome many incidents, difficulties, and changes of the business enviroment in the company history. 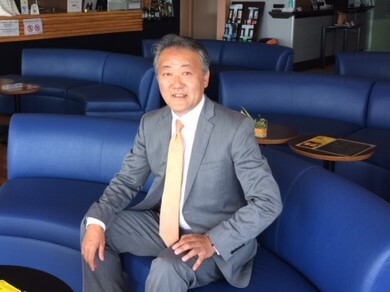 Under such circumstances and situations, I believe that it is important to respond to customers’ requests and needs, provide comfortable and high quality travelling space, and help visitors to find something new and attractive in Japan. I look forward to seeing you from all around the world.